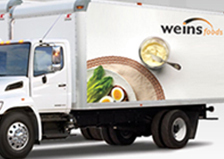 Weins Foods is a leading importer of quality food service products into Canada. Founded in 2008, we pride ourselves on being a full food service importer with complete inventory and multi-temperature storage facilities. 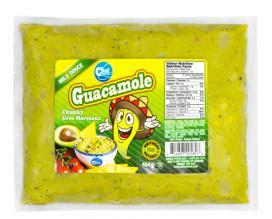 We carry a full line of Mexican products including corn tortillas, flour tortillas, nacho and cheese sauce. 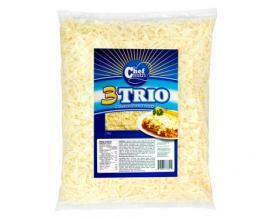 We also concentrate on perishable, soy based cheeses and a range of sauces and condiments. Our current product list is well over 100 items and we are proud to have our own Chef Nutri brand on a wide range of our products. We pride ourselves for going above and beyond to serve our clients. We will do whatever it takes to make you proud of doing business with us.